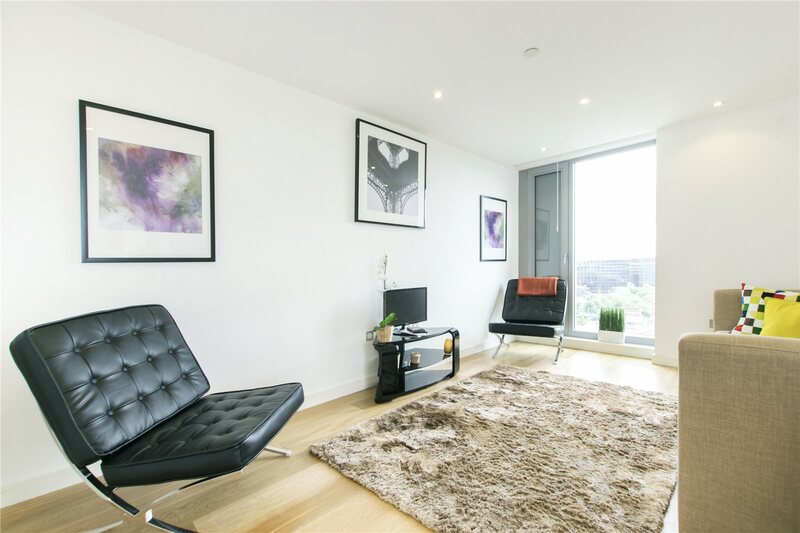 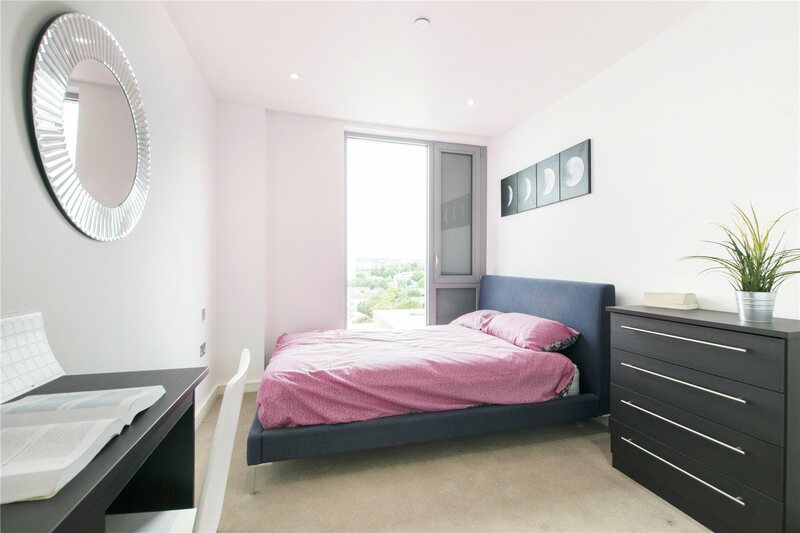 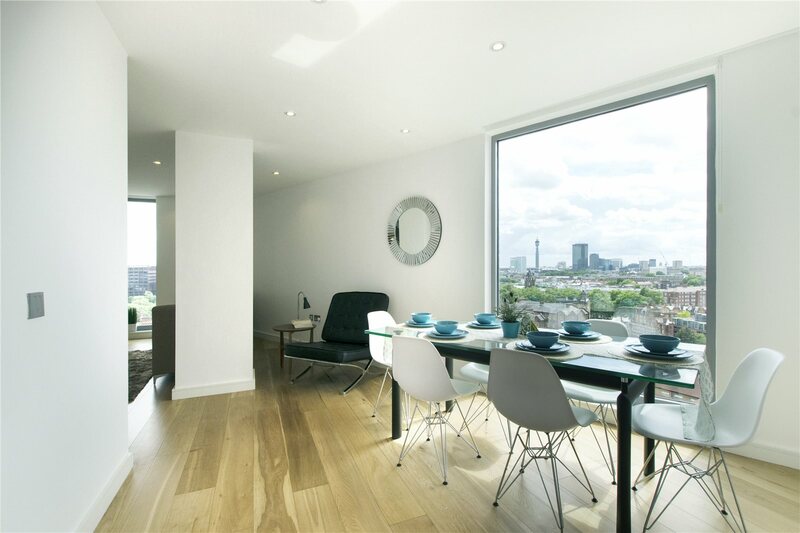 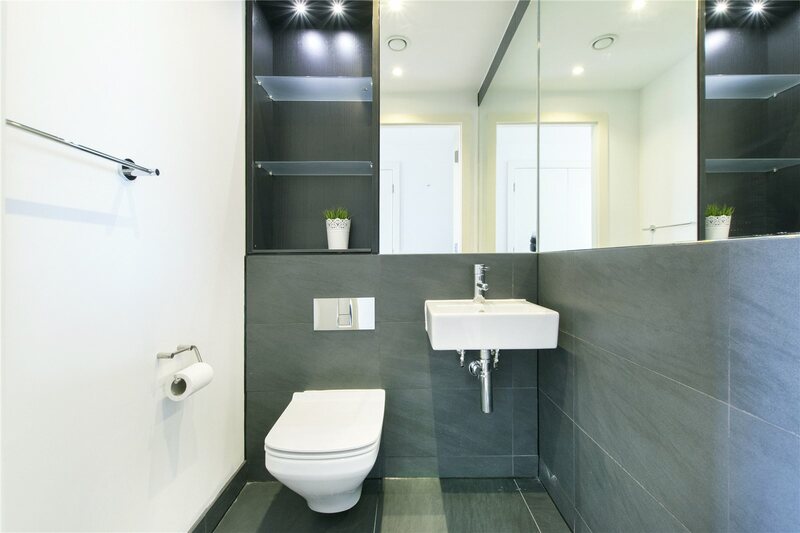 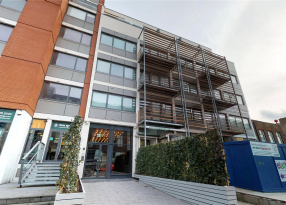 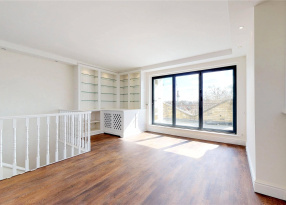 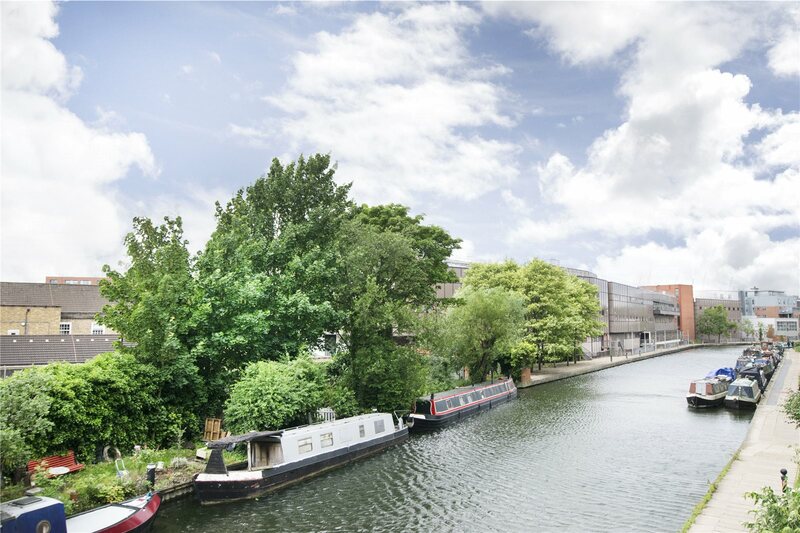 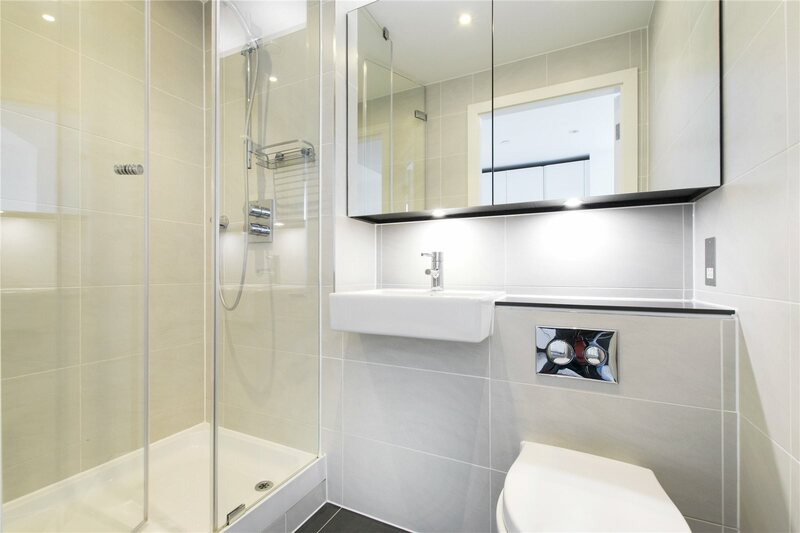 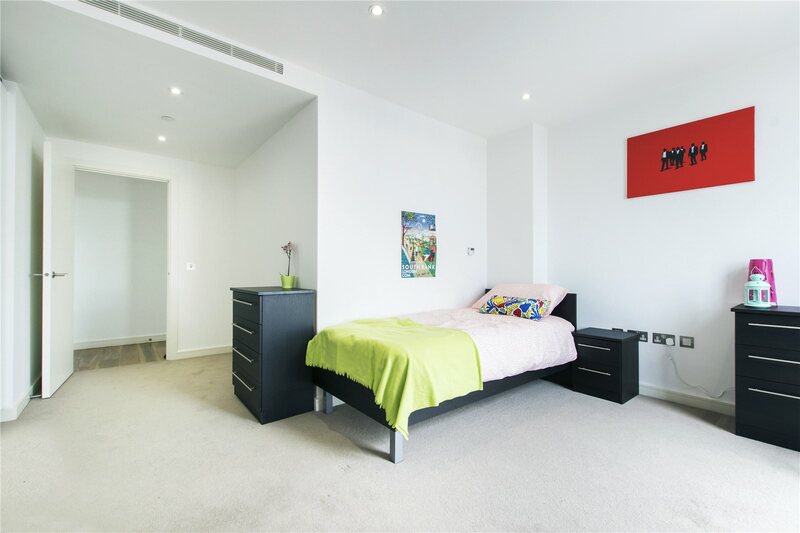 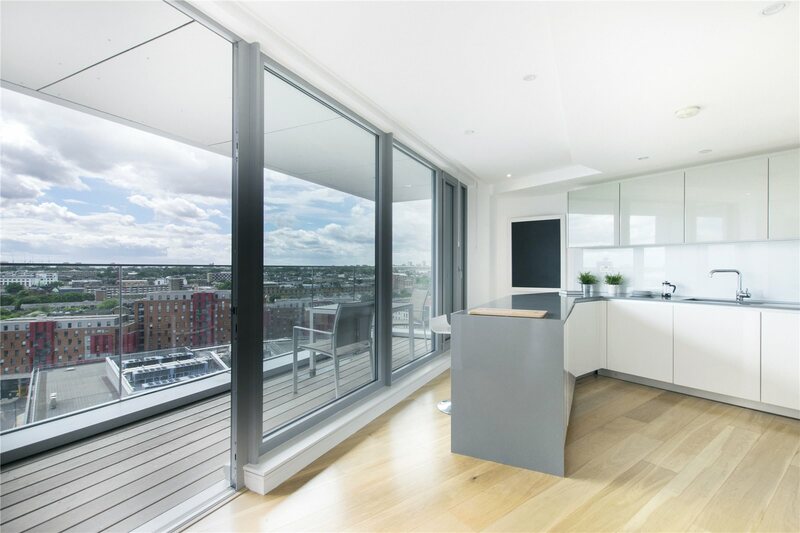 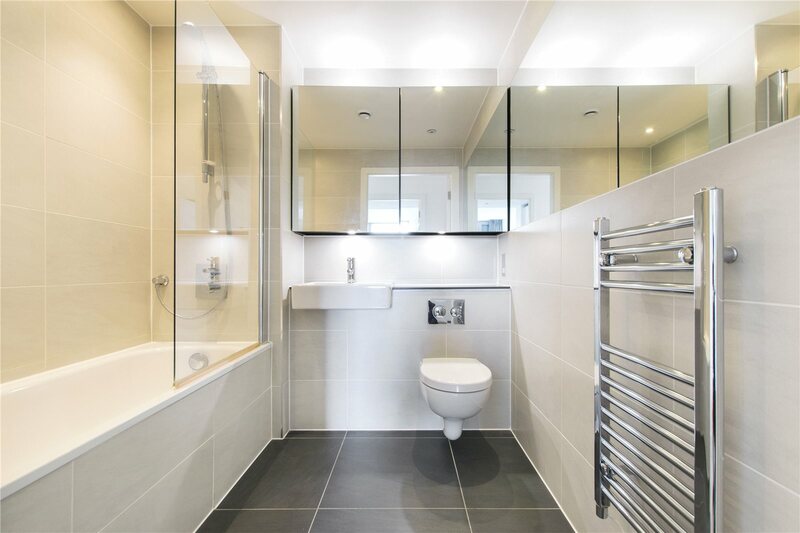 A superb three double bedroom penthouse apartment set on the top floor of this brand new development overlooking Regents Canal close to Kings Cross station. 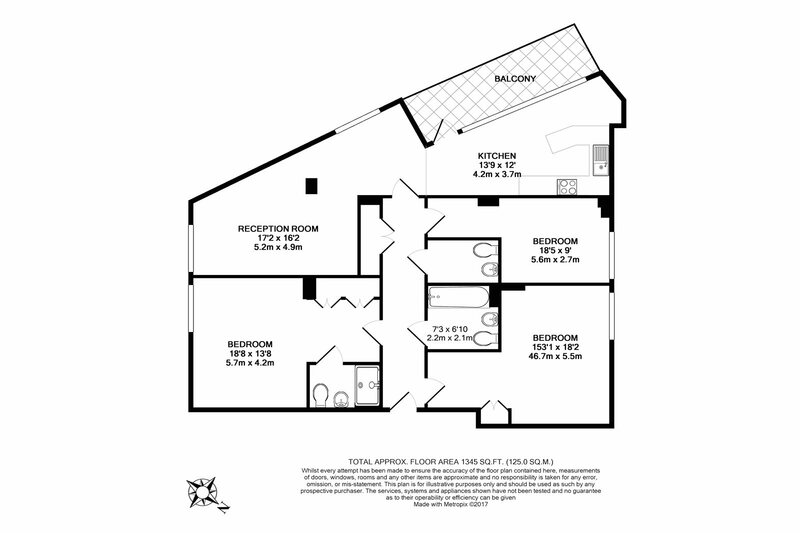 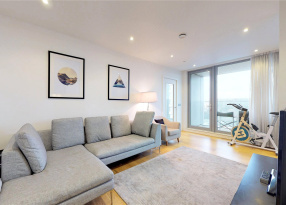 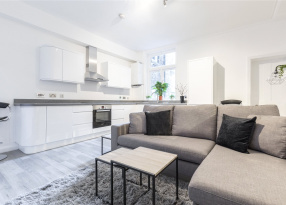 The apartment offers three good size double bedrooms, master bathroom, ensuite shower room, fully fitted open-plan kitchen, spacious reception room and private balcony. 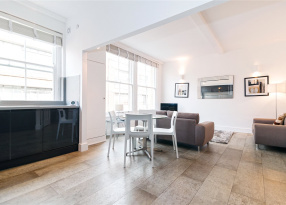 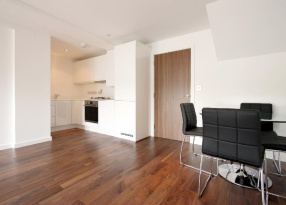 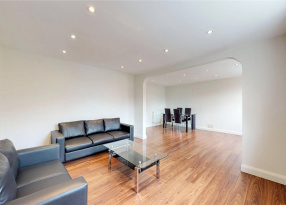 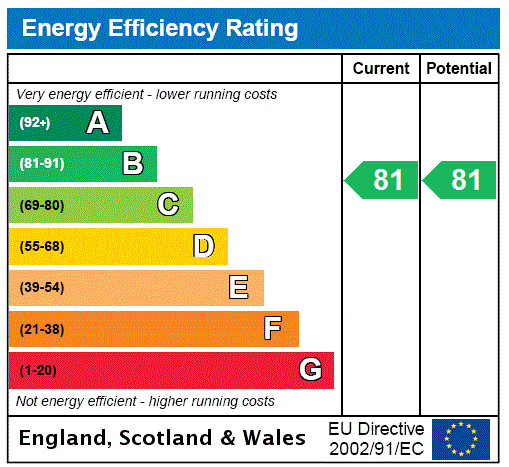 The closest transport links are Kings Cross St Pancras which is just a short walk away. 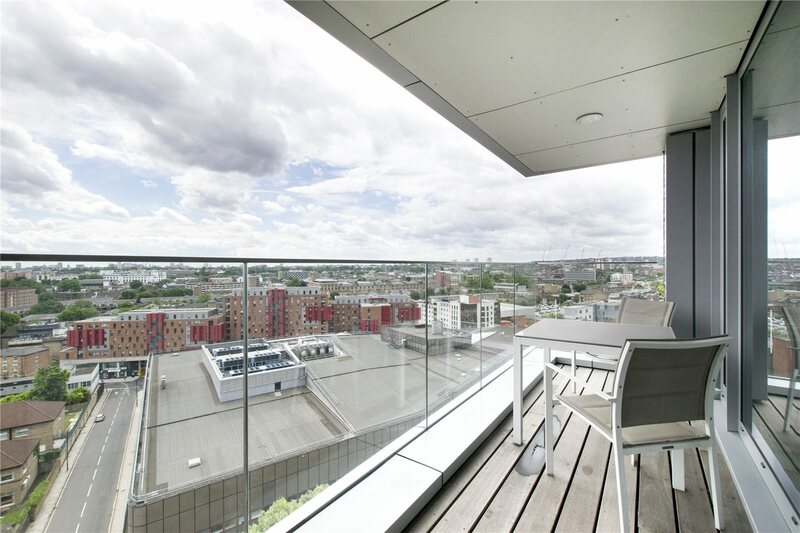 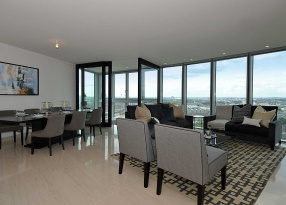 The block benefits from a beautiful communal roof terrace with panoramic views of the London skyline and a 24 hour concierge service as well. 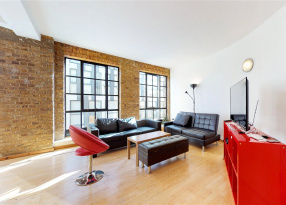 Flexible on furnishing.